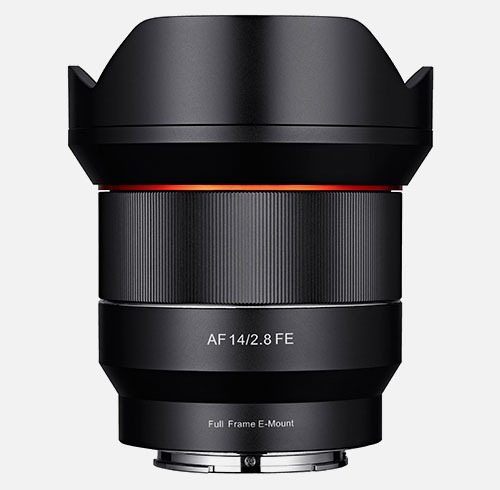 Samyang has just officially announced FE 14mm F2.8 lens, an ultra wide-angle lens for Sony full frame mirrorless cameras. This lens will be globally available from September 2016, and the suggested retail price is EUR 699. It is now available for pre-order at B&H. This entry was posted in Samyang lens and tagged Samyang lens on August 16, 2016 by admin.